Wellness is a conscious act to cultivate ones mental, spiritual and physical potential. 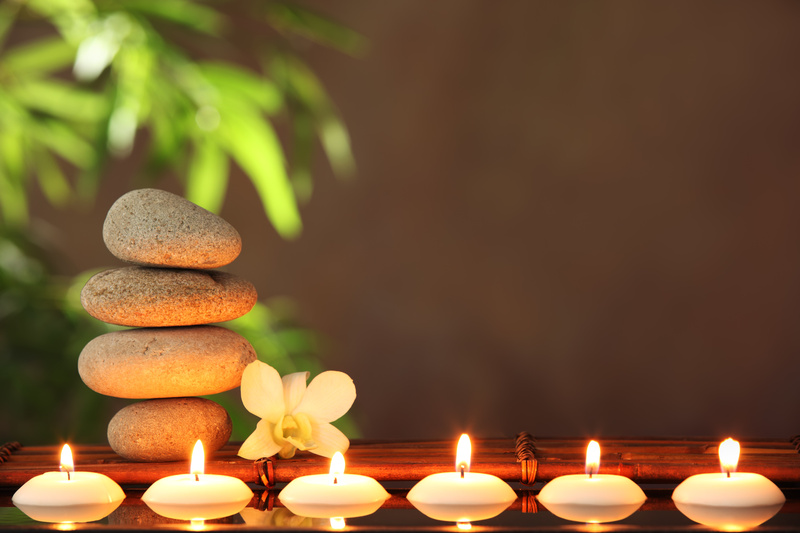 At South Philadelphia Wellness, massage is just one of the skill sets provided.. Whenever appropriate, and welcomed, additional practices such as breath coaching, self massage technique, stretching, herbal support, v-steaming, and specialized referrals will be suggested to enhance your possibility of outcome. Focus is on soothing the discomfort and sleeplessness that often accompanies pregnancy in the second and third trimesters. Headaches, neck, shoulder pain and sciatic nerve discomfort will melt away. Our Prenatal Massage is performed in the side lying position with a uniquely designed pillow system specific for pregnancy. The pillow system provides exceptional support for the torso and head and negates pressure typically placed on the hip and shoulder while lying on ones side. Properly positioned, one can relax and drift away for much needed respite. Unscented organic oils and lotions have been selected to ensure a pleasant and safe experience for mother and baby. Massage for the post-partum Mother is about relieving lingering discomforts from delivery along with the shoulder and back aches that can come along with exploring feeding and holding positions of your newborn. As a trained Post Partum Doula Jennifer can help you find your stride and make recommendations that will help get you on track with baby. Post Partum Moms who underwent surgical intervention during labor may require focused abdominal massage and or scar tissue reduction techniques to feel their best. This is a perfect time to restore yourself, catch a nap and rejuvenate with some “Mommy time” You can not pour from an empty cup. Take care of yourself first. Around the world, traditional cultures use abdominal massage to promote health and vitality. At the center of our being, the abdomen shelters the vital systems of digestion, elimination, reproduction as well as blood and lymph circulation. Arvigo Techniques of Maya Abdominal Therapy™ (ATMAT) is a system of bodywork that combines massage, structural balancing, lymphatic stimulation, topical compresses and warm herbal steams to improve the health of pelvis. It improves circulation and helps release deeply held tension in the abdominal core and pelvic floor, Breathing improves, anxiety is soothed, and digestion and elimination is more robust. ***Please Note this is not appropriate technique for women who are current IUD Users or who are pregnant. Click here to download the intake form. Please complete this form and bring it to your first appointment. Scar tissue from c- section, mastectomy or breast reduction can be hard, uneven, inflexible and cause pulling sensations throughout the body. Working the affected tissue with systematic friction techniques can help break down and soften the physical and visual presence of a scar. To begin working scars and incisions must be fully closed, and at least 6 weeks healed. Scar tissue release can be fairly intense, so 30 minute sessions are advised.